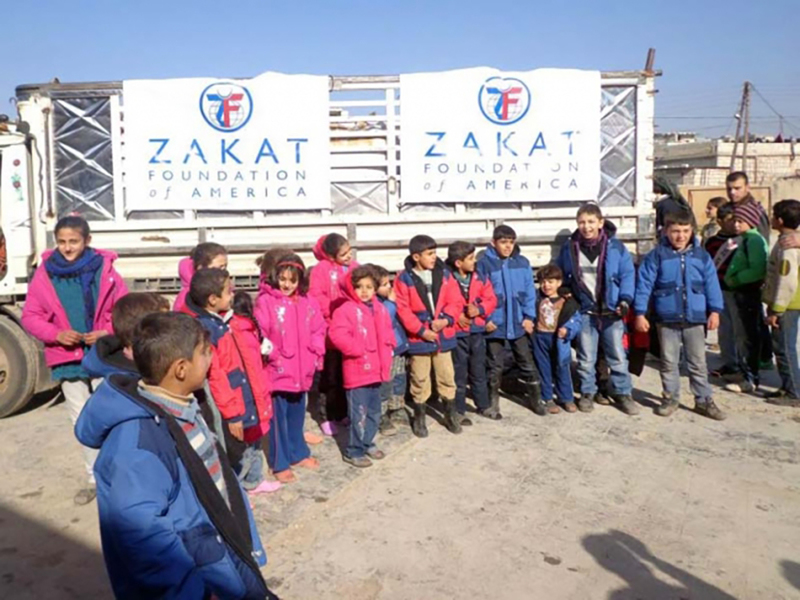 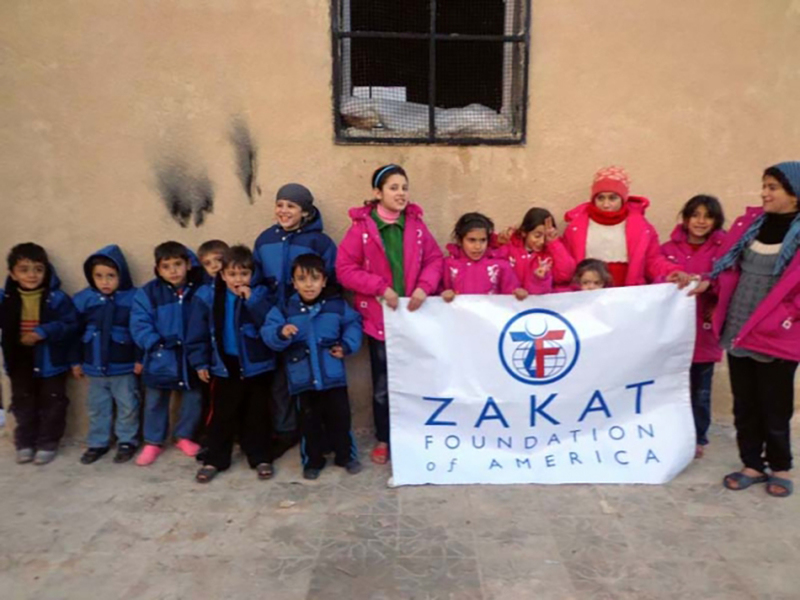 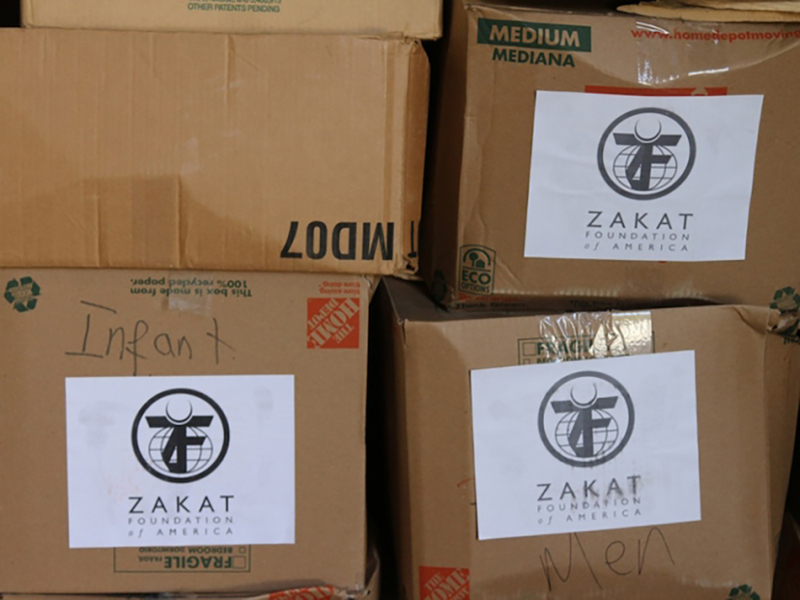 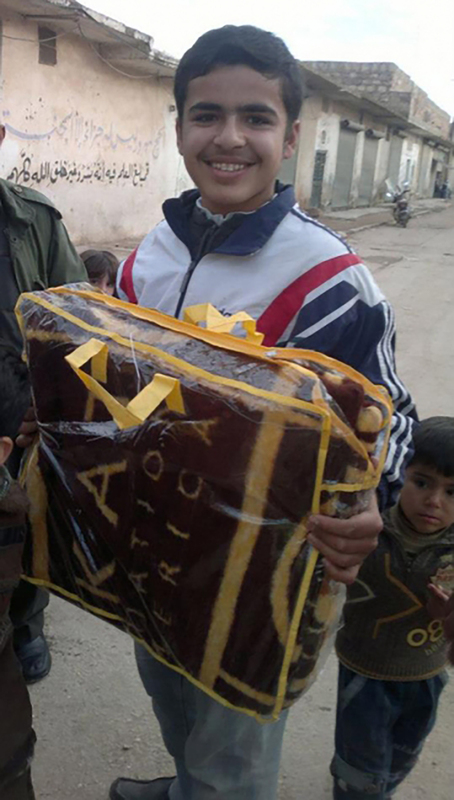 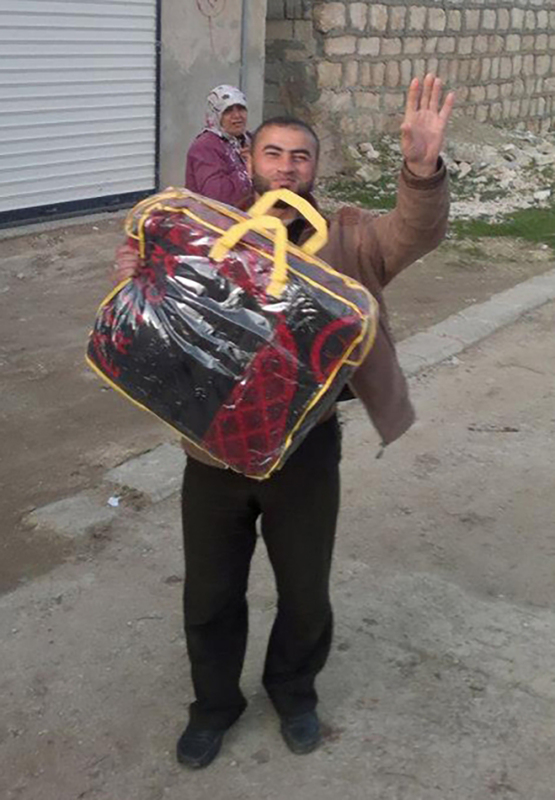 Zakat Foundation of America (ZF) has been working in Syria since the violence began in March 2011. 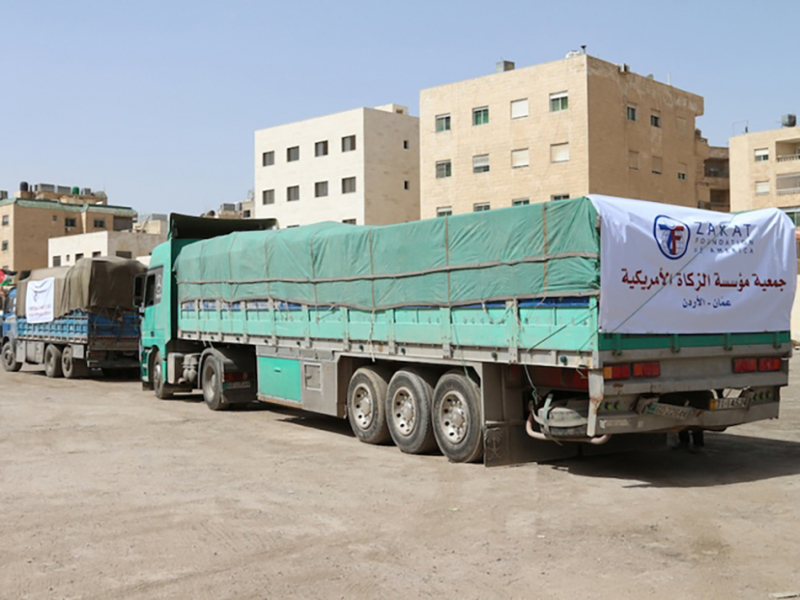 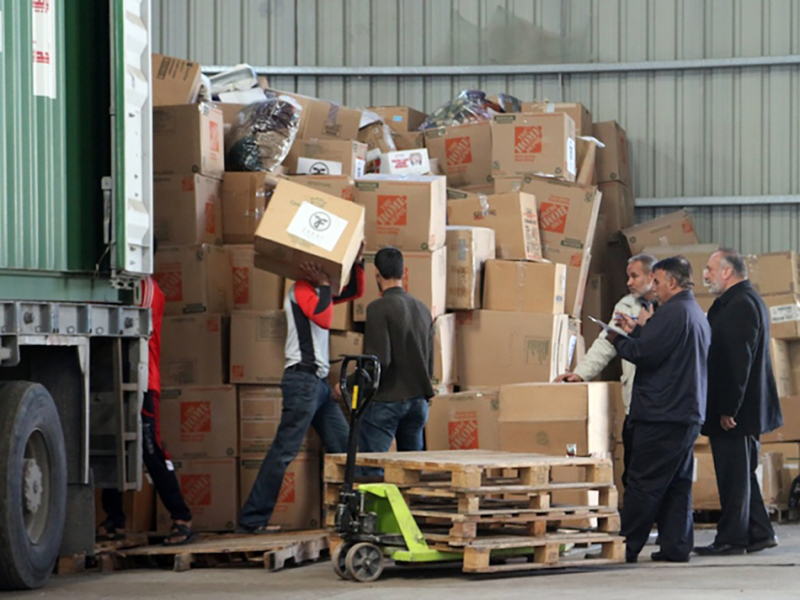 Since then, ZF has provided over $8 million in aid to Syrians and Syrian refugees in Jordan, Turkey and Lebanon. 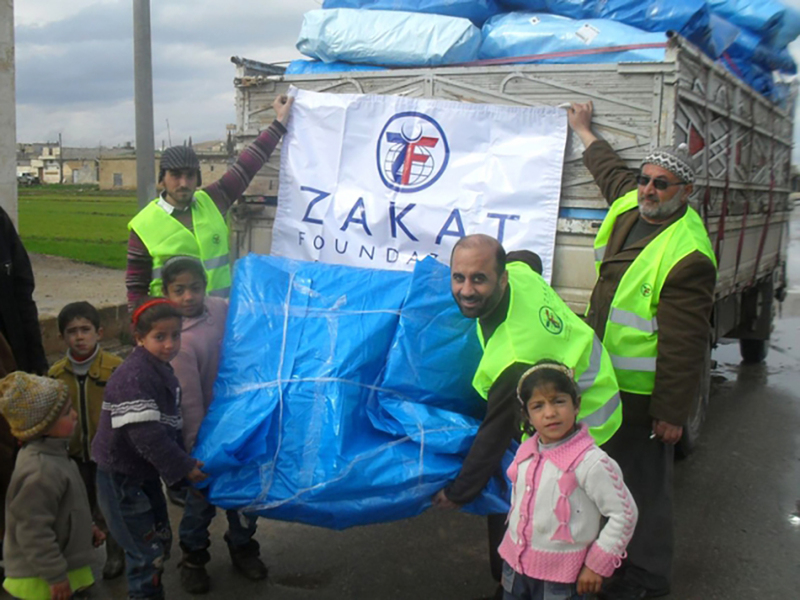 This winter, through the 50,000 Blankets for Syrians campaign, ZF is distributing blankets, winter clothing, electric heaters and winterization kits to Syrians and Syrian refugees.